No-Contest clause: What is it, and why is it important? - MacElree Harvey "
Home > What is a “No-Contest” clause, and why is it important? 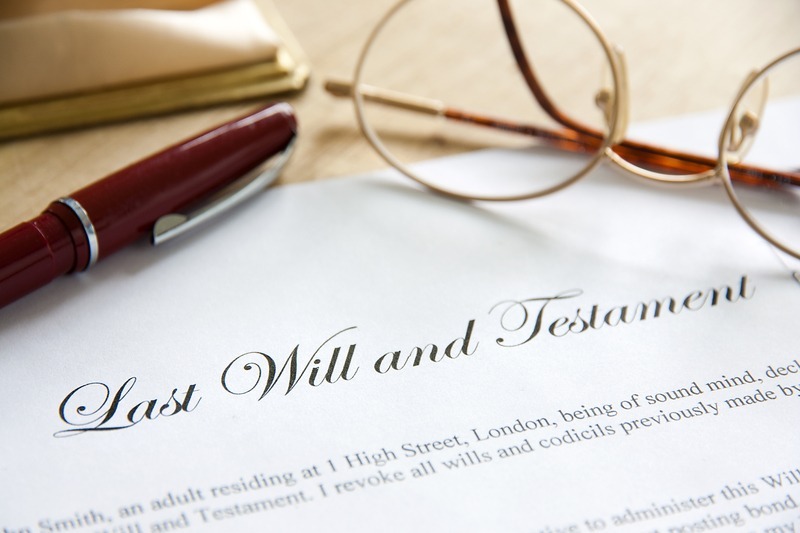 If a decedent passes away and had a valid will, there is a chance that the will contains a “no-contest” clause, which is also known as an “in terrorem” clause. These clauses are set in place as a penalty to discourage a beneficiary from contesting the provisions of a decedent’s will. 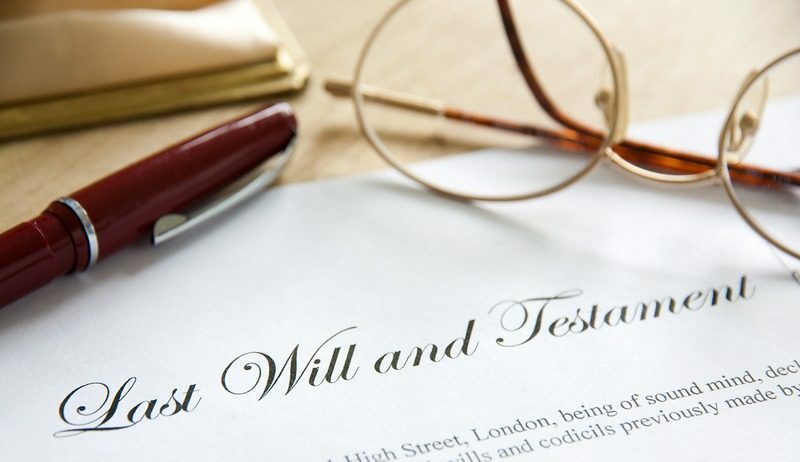 Specifically, these clauses will provide that if any beneficiary contests the will, in whole or in part, the beneficiary forfeits any gift the beneficiary would otherwise receive under the provisions of the will. For example, let’s say you are a beneficiary under a will, and the will provides that you were supposed to receive $50,000.00, and your sibling receives $100,000.00. That may or may not sit well with you. If you are of the latter group, you may choose to challenge the will under a variety of theories in an attempt to ensure that you receive an equal share. If the will contains a “no-contest” or “in terrorem” clause, however, you could forfeit your $50,000.00 if you chose to contest the will. While courts are generally reluctant to enforce forfeitures pursuant to a “no-contest” clause, these clauses have been held to be valid as a matter of Pennsylvania law. Moreover, because the “no-contest” provision generally protects estates from costly, time-consuming litigation, these clauses are favored on public policy grounds. However, when there is probable cause to challenge the will, these clauses will be deemed unenforceable. In the context of “no-contest” provisions, probable cause has been defined as a reasonable ground of suspicion supported by circumstances sufficient to warrant a belief that some wrongdoing has occurred. 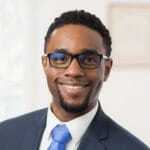 In any event, a beneficiary of a decedent’s estate is well-advised to seek the assistance of counsel to: (1) determine the existence of a “no-contest” clause within a decedent’s will and (2) if the clause is present, whether there is, in fact, probable cause to challenge a will and deem the “no-contest” provision unenforceable. 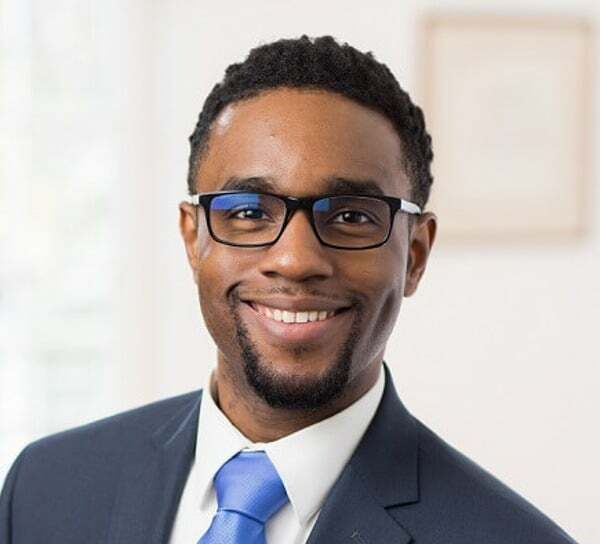 To learn more about Isaac’s practice, contact him by phone at (610) 840-0273 or email at [email protected]. In re Davis’ Estate, 118 A. 645 (Pa. 1922); Stanton v. City of Pittsburgh, 101 A. 822 (Pa. 1917); In re McCrea’s Estate, 21 Pa. D. & C.2d 305, 307 (Pa. Orph. 1960). In re Estate of Simpson, 595 A.2d 94, 100 (Pa. Super. 1991). In re McMillin’s Estate, 15 Pa. D. & C.2d 789, 795 (Pa. Orph. 1959).